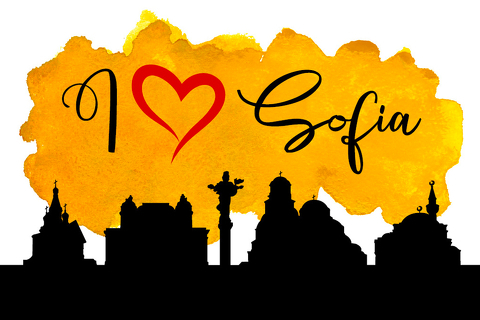 Series of magnets with Bulgarian ethnography, popular tourist sites of Bulgaria, Bulgarian symbols and inspirational slogans. Series of magnets with motifs and images of the picturesque medieval Bulgarian capital of Veliko Tarnovo. 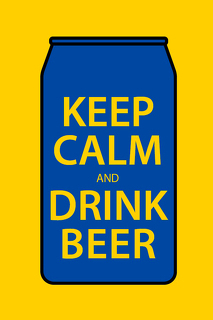 A series of magnets with inspirational quotes, funny images, proverbs and spiritual motifs. 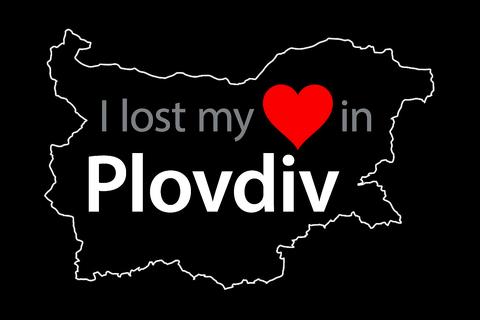 Series of magnets with motifs and images from one of the most romantic Bulgarian cities - Plovdiv. 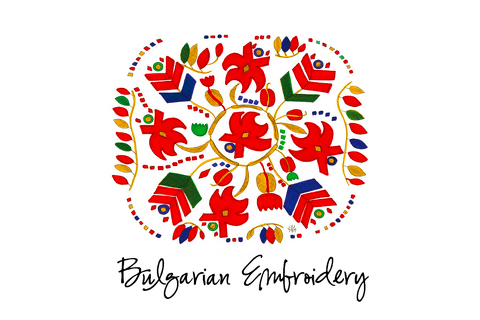 Series of magnets with motifs of traditional Bulgarian embroideries - standard and square magnets (the latter approx. 5x5 cm in size). 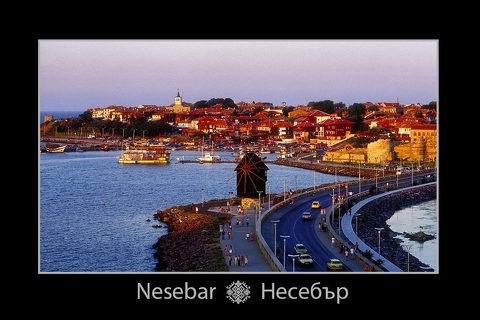 Series of magnets with motifs and images from arguably the most beautiful Bulgarian Black Sea Coast town - Nesebar. 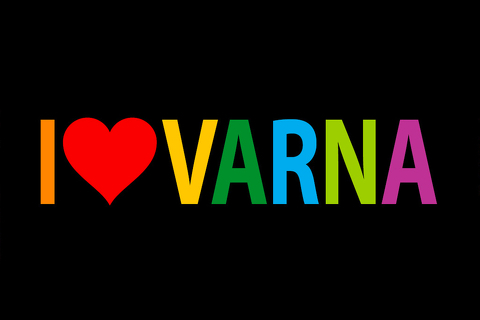 Series of magnets with motifs and images from the biggest city on the Bulgarian Black Sea Coast - Varna.